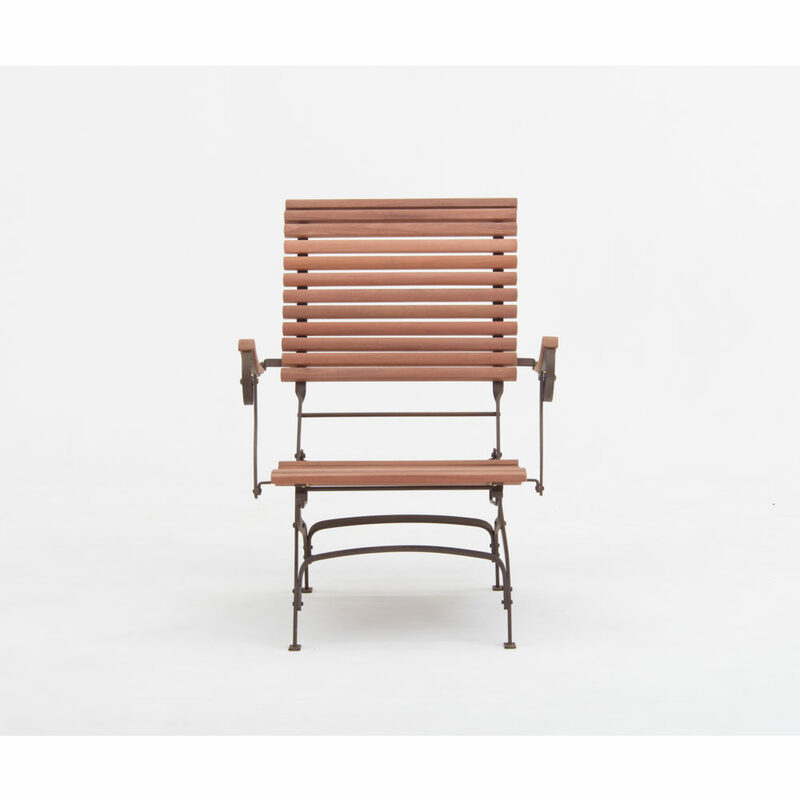 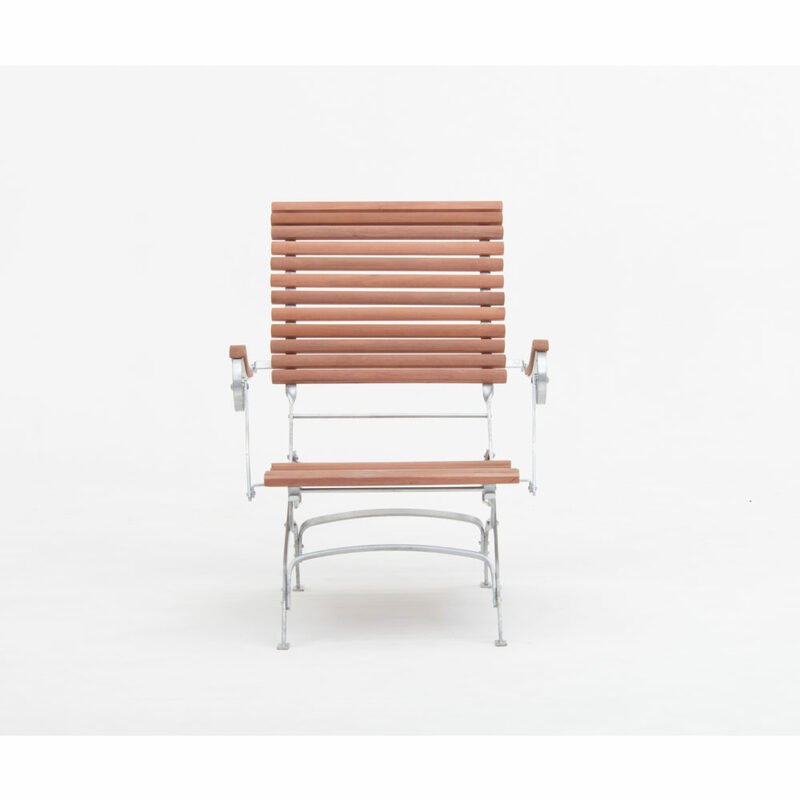 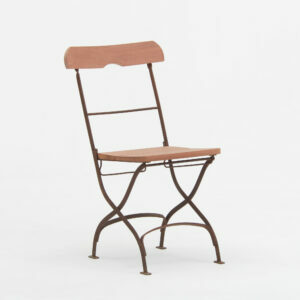 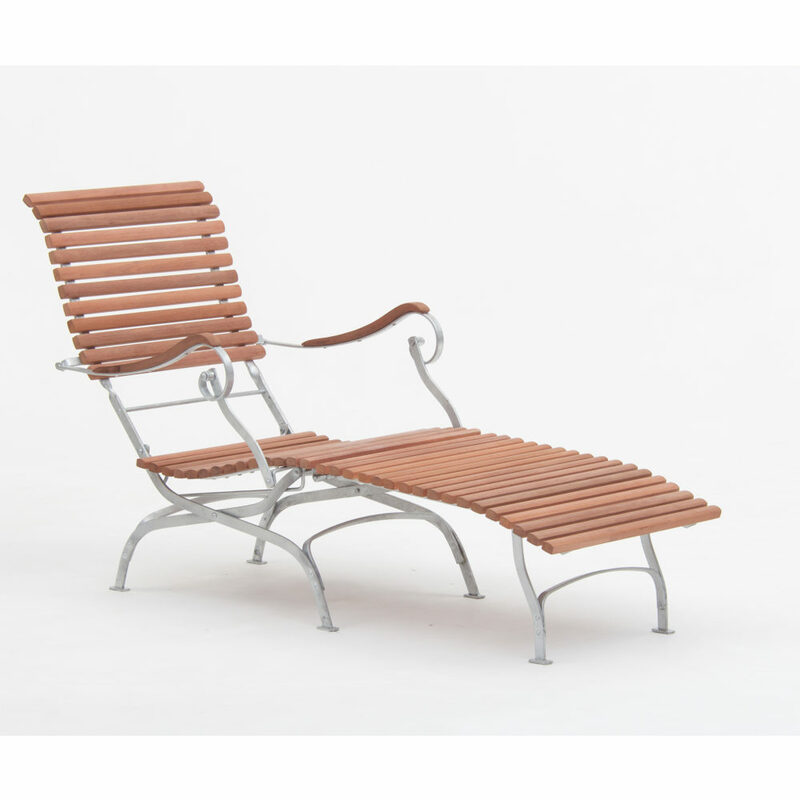 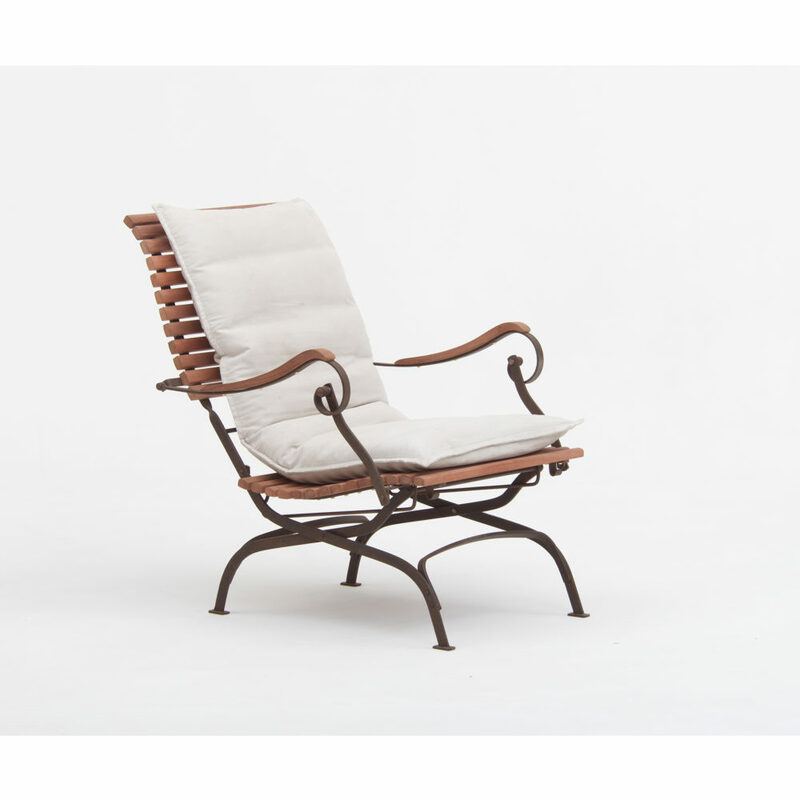 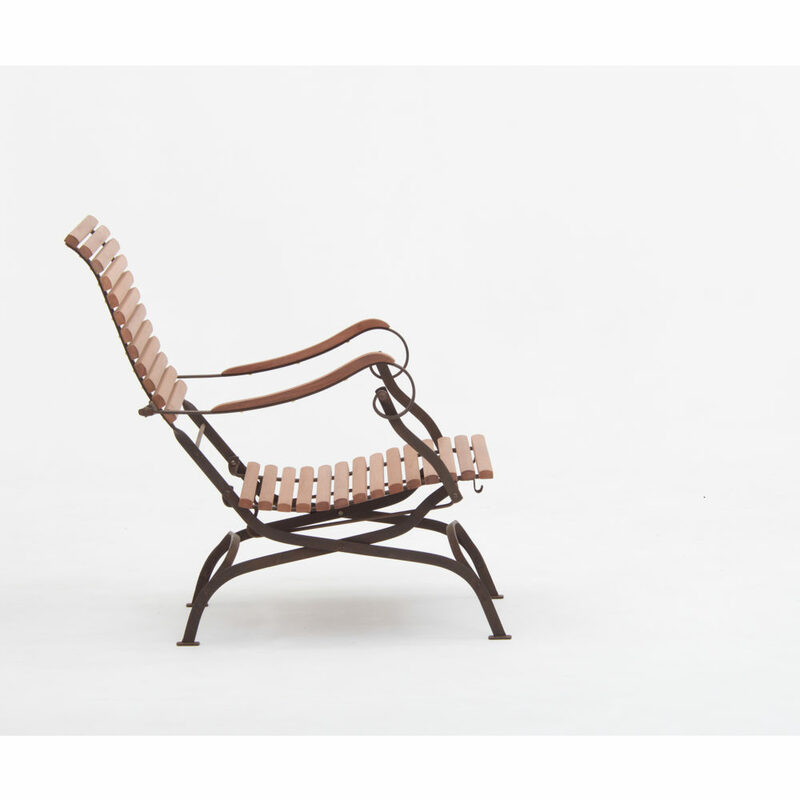 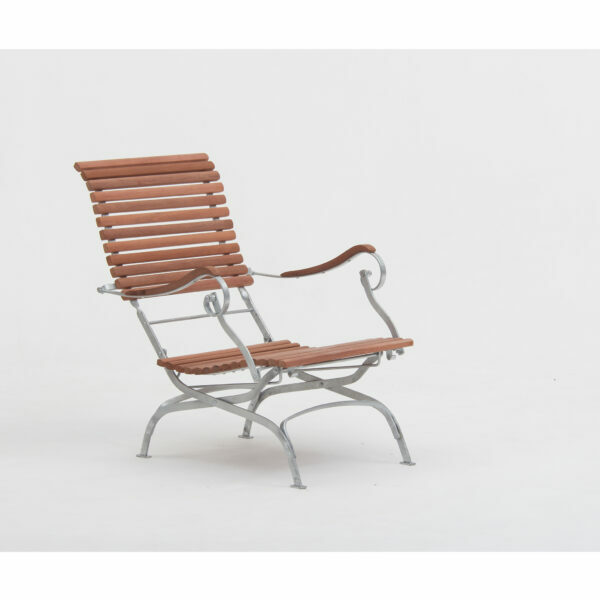 …the gardener’s chair, the recliner chair consists of a forged and riveted folding metal frame with uniformly machined wooden slats that form a deep sculpted seat and backrest. 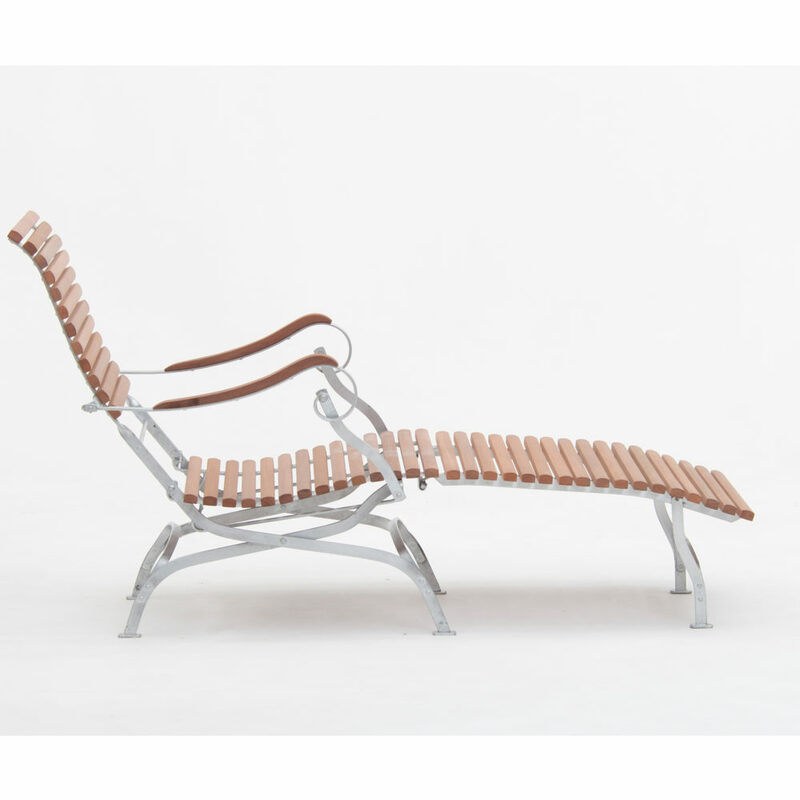 the footrest is a separate extension that clips onto the frame creating a full length seat. 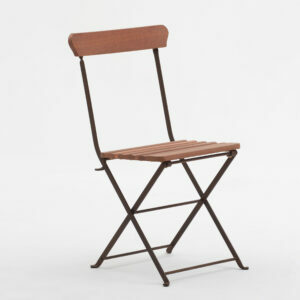 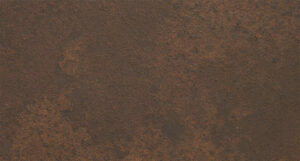 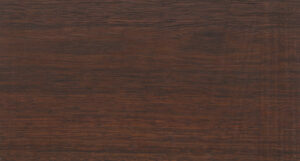 not available to buy online please fill in our request a quote form.